This is the second book I have read by Catherine Ryan Hyde and I have to say I enjoyed both books a lot. 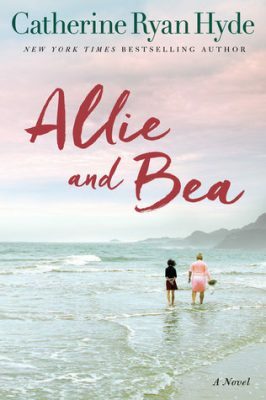 I love both Bea and Allie and I especially enjoyed their unlikely friendship. There were times when Bea bothered me a little bit with her crotchety ways but as the book went on and you learn more about her she becomes very endearing. Allie helped Bea open up and Bea was there when Allie needed someone the most. It is a wonderful story of people coming into your life at the perfect moment. This is a great book if you want something light and refreshing to read. 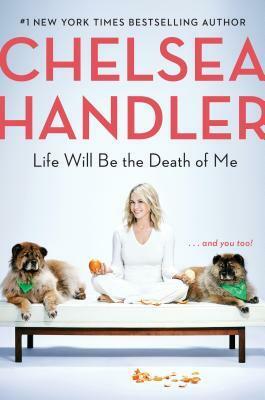 A perfect vacation book. Also I don’t know about you but taking a van and making it into a little mobile home to travel sounds so blissful to me. I always say when I read a book and the last line makes me smile it is the mark of a good book. This one did just that.